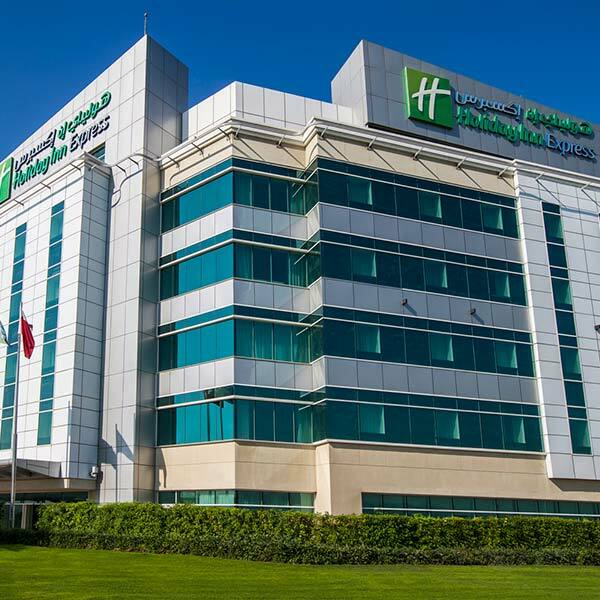 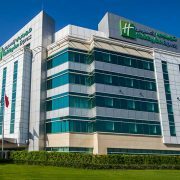 Holiday Inn Express Dubai Airport is located opposite the Dubai International Airport Terminal 3, only a five minute drive away , which has 381 fully equipped rooms. 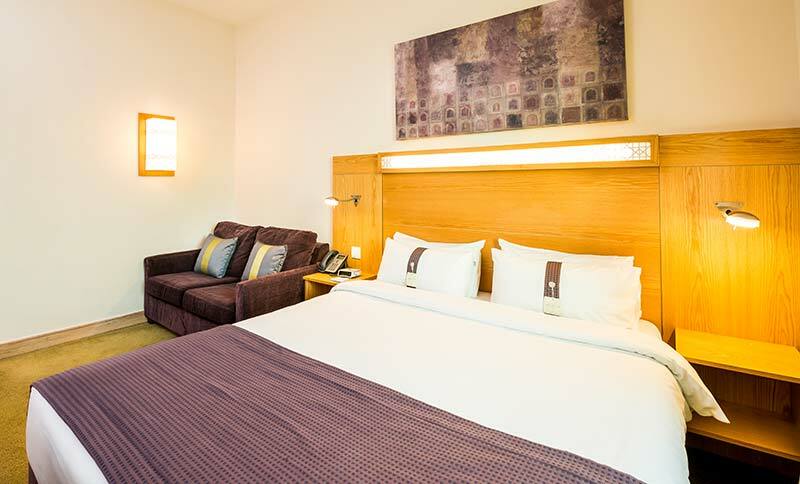 Hotel is closely located to City Center and other business areas. 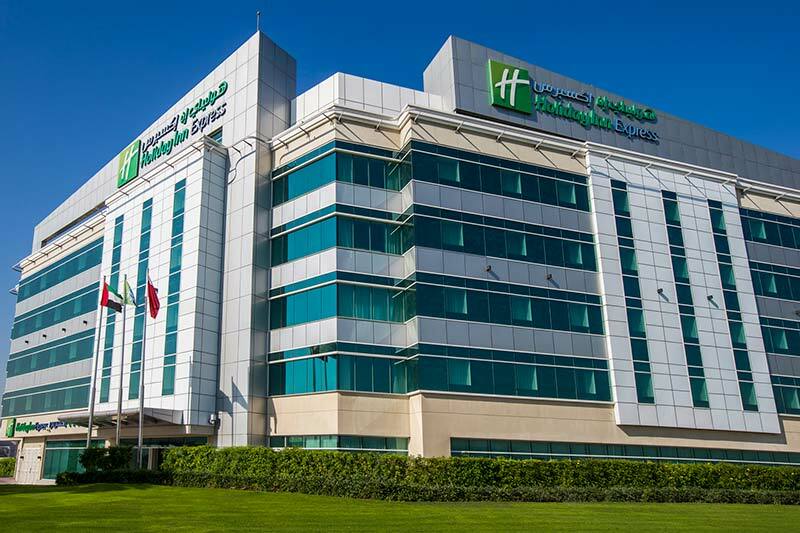 10 – 15 minutes’ drive to Dubai Wold Trade Center and exhibition arena. 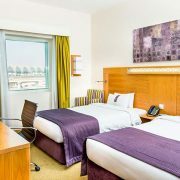 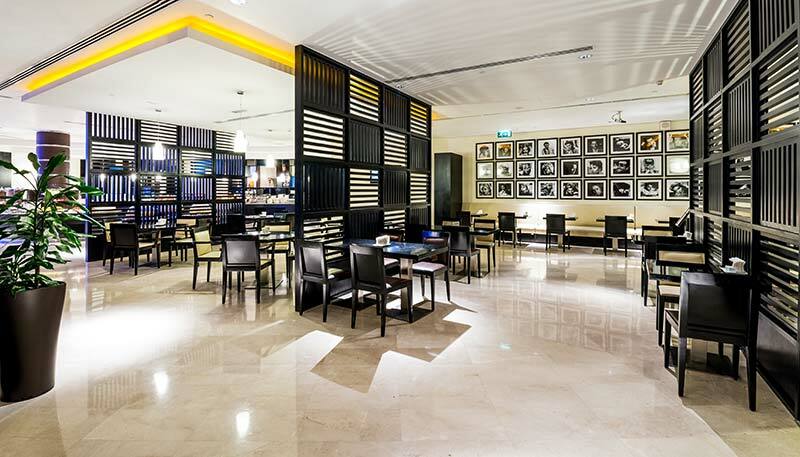 Metro Station (Emirates Metro Station) is 5 minutes walking distance from the hotel. 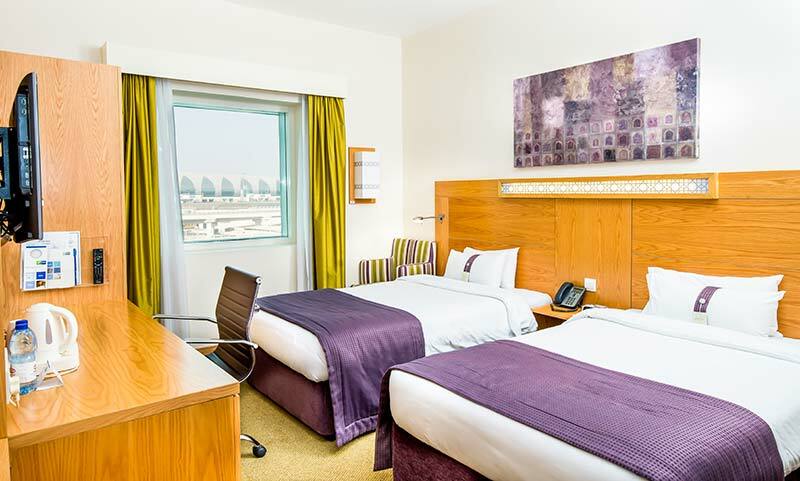 Our hotel provides free shuttle to and from Dubai International Airport that comes and goes every 30 minutes ( Terminal 1&3 ) , hence for those guest coming from Terminal 2 , complete flight details must be provided prior to arrival. 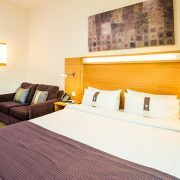 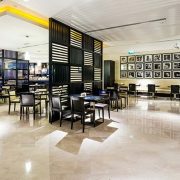 Guest would enjoy with our buffet express breakfast, free basic internet access in room and in the lobby area, complimentary tea/coffee facilities , free on-site parking for in-house guest as hotel/ room facilities.